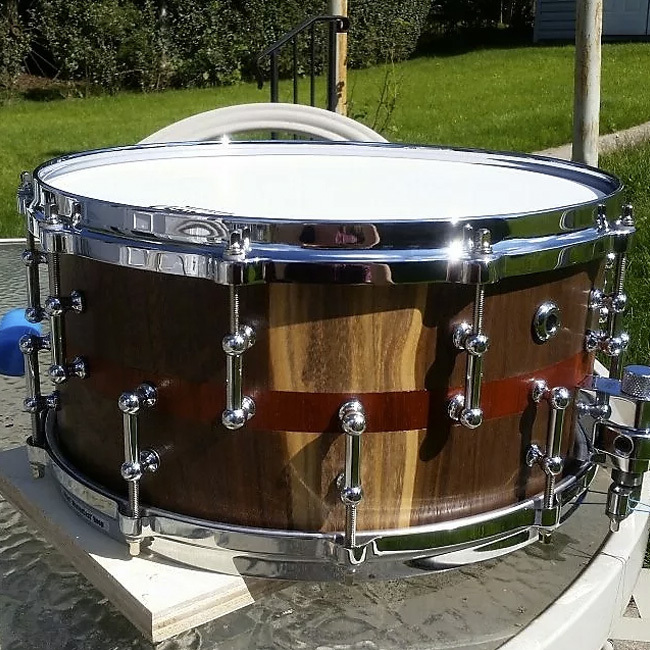 Here at Reverb, we’re always on the prowl for the coolest and most interesting pieces of gear we can find listed on the site. 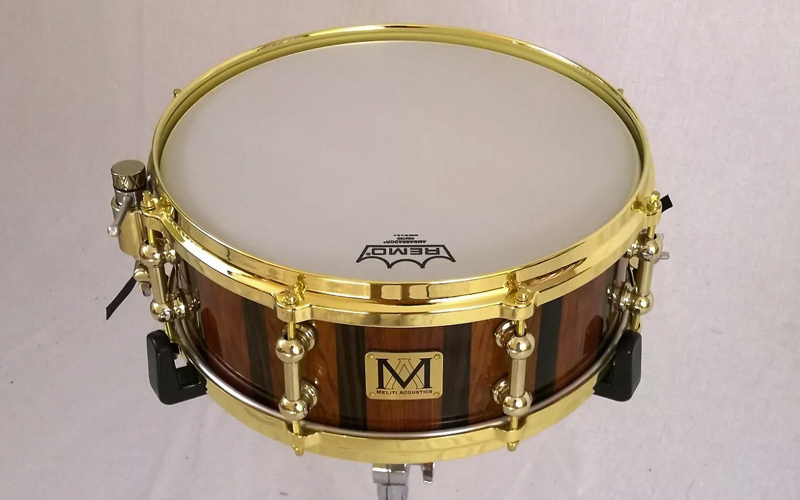 And when we discover some instruments that are particularly ogle-worthy, it’s only fair that we spread that fun around and share them with you. 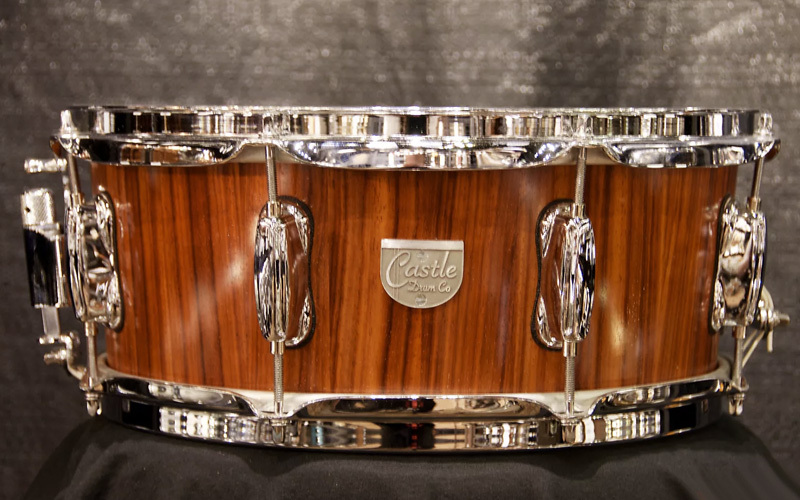 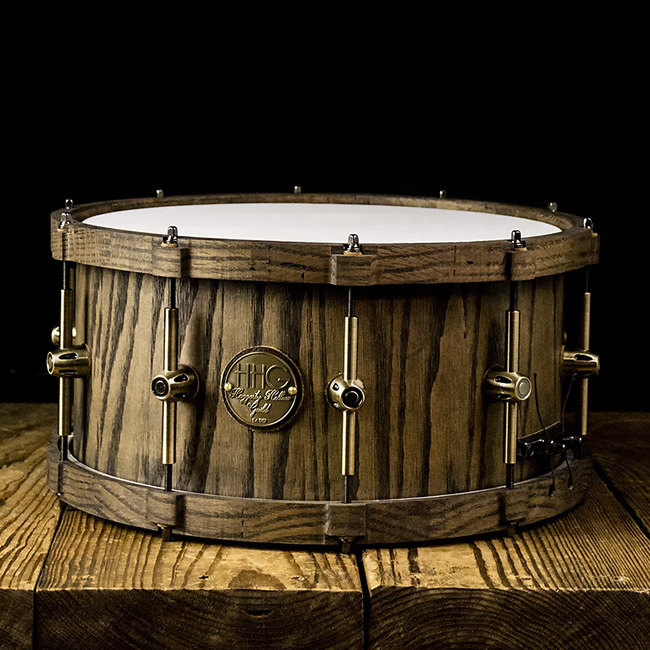 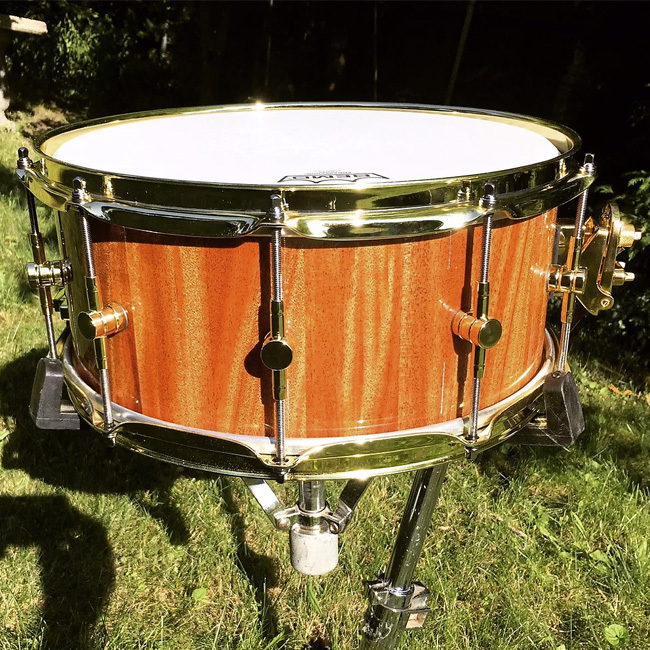 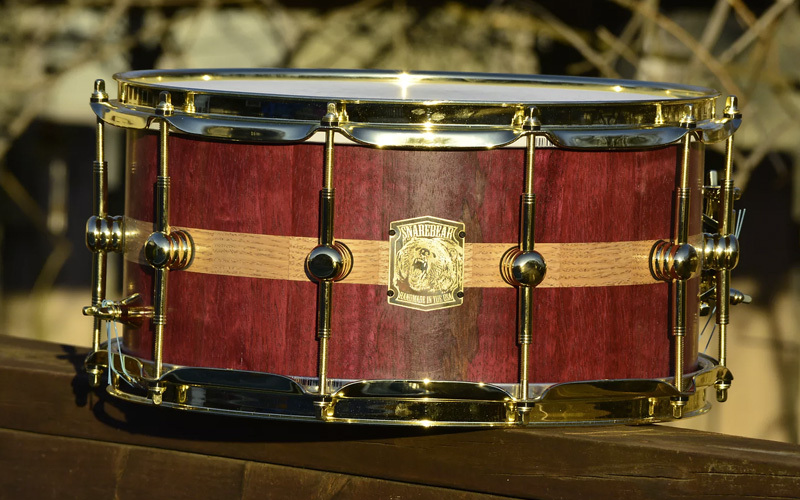 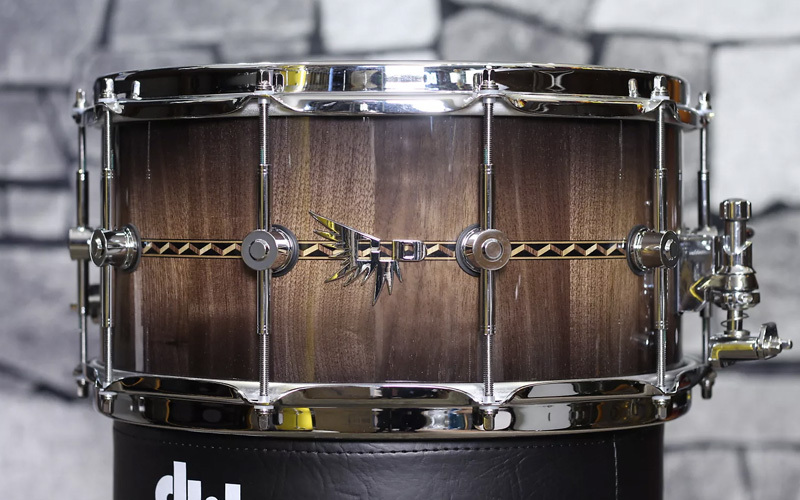 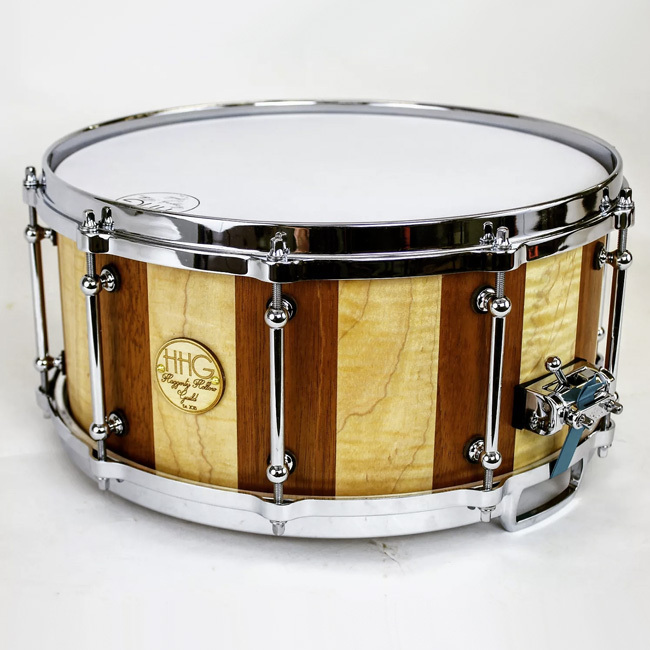 That’s why today, we’ve put together a gallery of 15 of the most unique stave snare drums currently listed on Reverb. 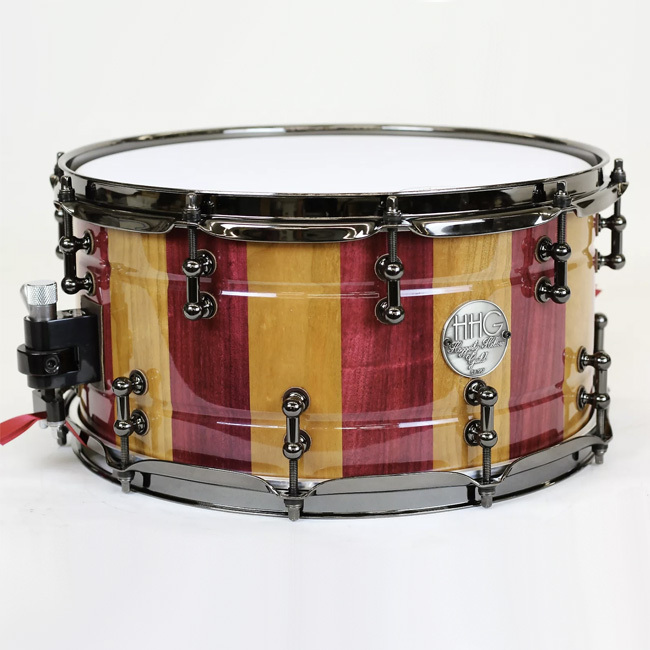 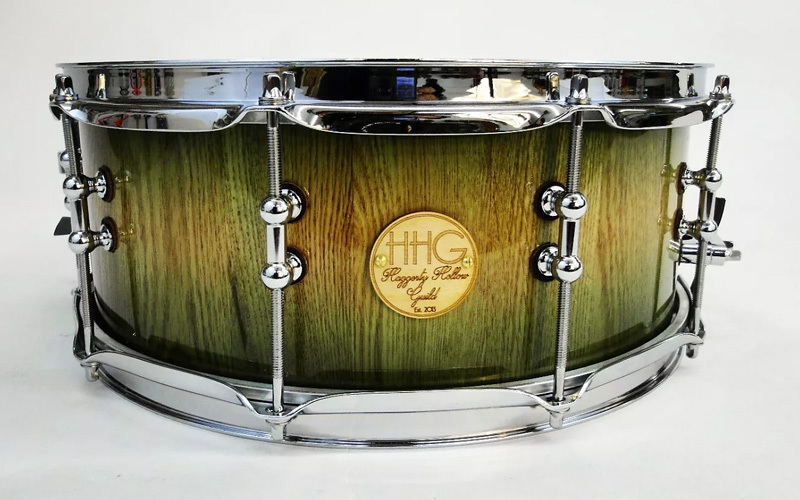 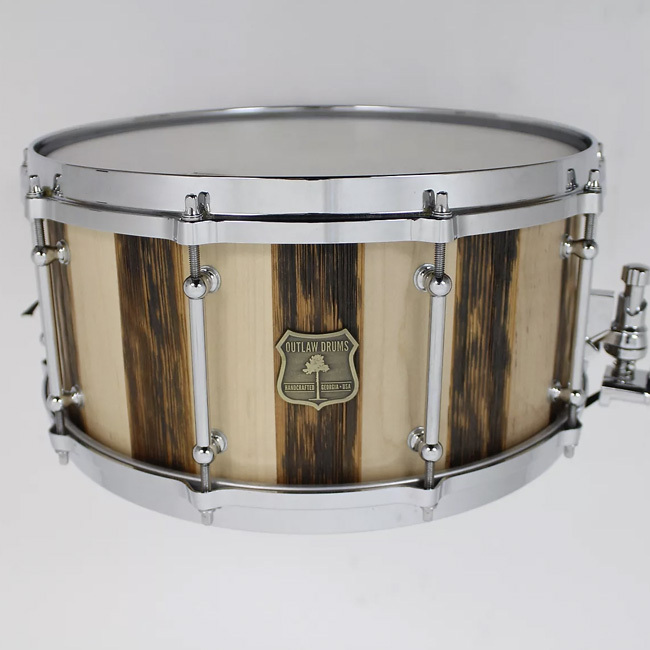 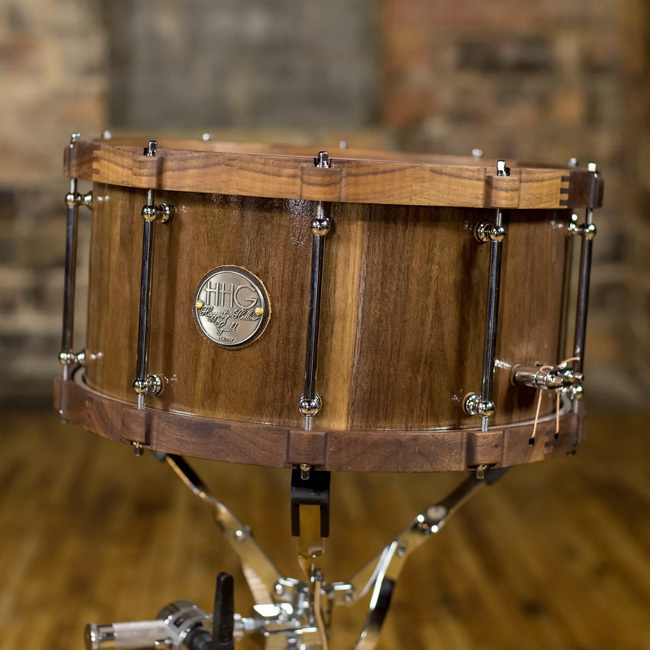 Unlike ply and one-ply snare drums (which are made from either several plies laminated together or one “solid” ply of wood), stave snare drums are made of multiple solid hardwood pieces that are edge-glued together. 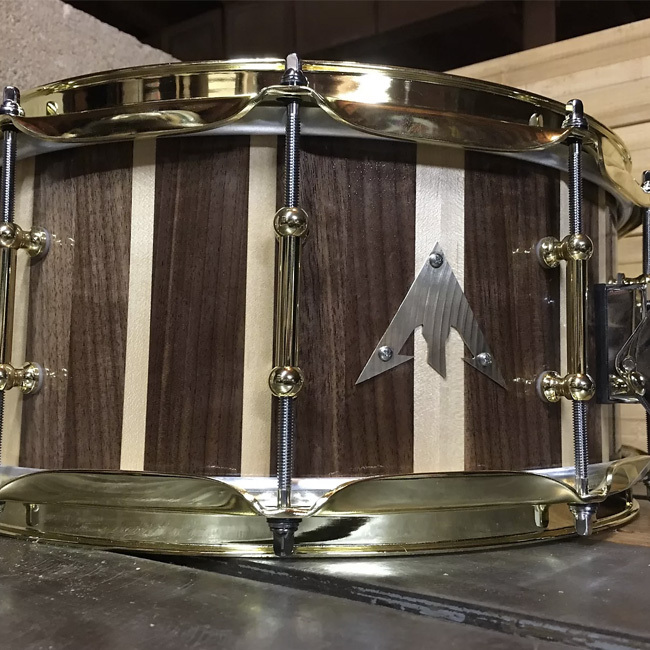 Since the construction of a stave snare requires a lot less glue than that of a ply snare, the response is generally brighter and sounds purer to certain drummers’ ears. 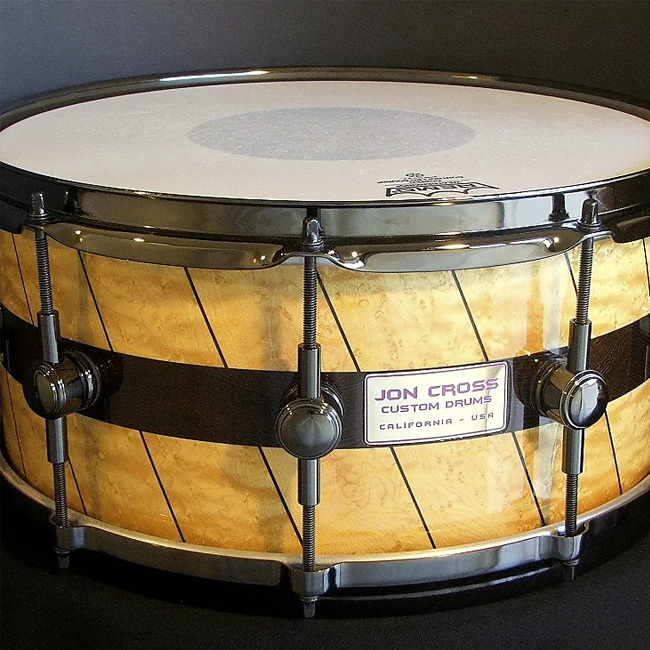 And because of the variations in the wood, stave snares look just as unique as they sound. 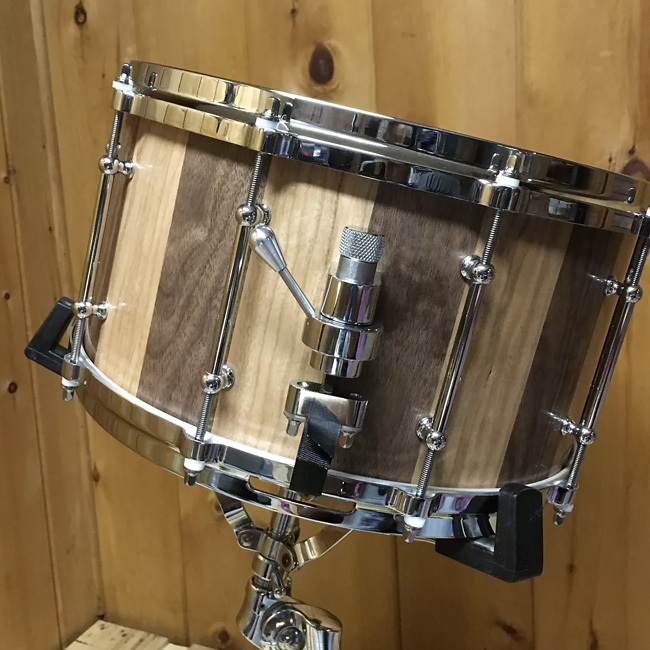 Be sure to scroll through the gallery below to check them out, and click on the photo to be taken to the drum’s listing.